Xiaomi has now confirmed the name and the launch date as a new image was posted by the company on the Twitter page. 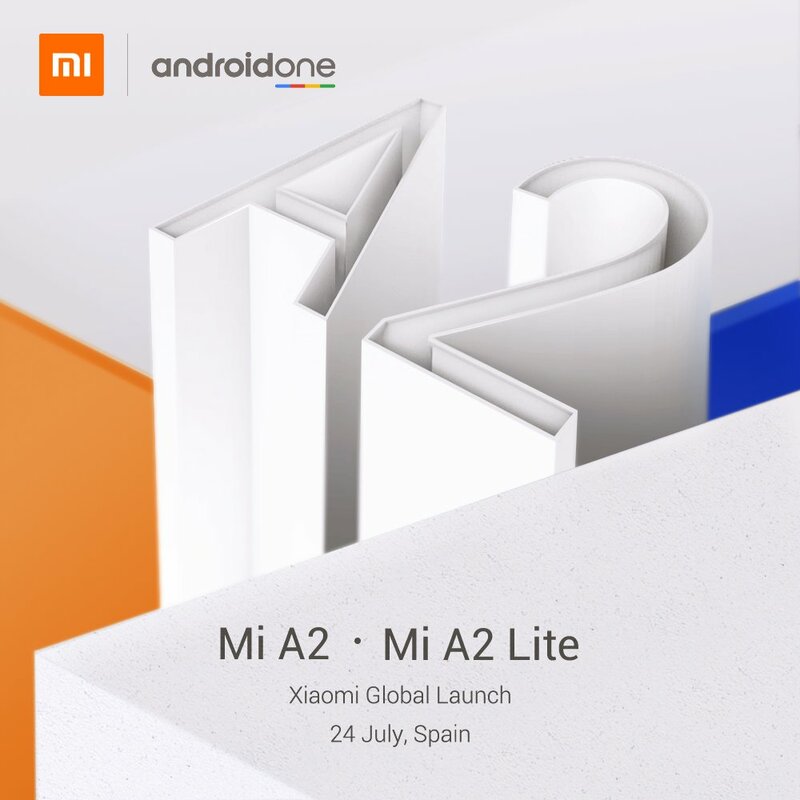 So, the Xiaomi Mi A2 and Mi A2 Lite are launching on July 24 in Spain at the Global Launch Event. The Xiaomi Mi A1 was a big hit last year, and it was also the first Xiaomi smartphone to launch with stock Android. This was a good move from the company since not everyone likes the MIUI skin. Looking at the success of the Mi A1, it was almost confirmed that the company would launch its successor in 2018. When the Mi 6X was launched in China this year, everyone wanted this device to launch globally with the stock Android, and today, the company officially confirmed that the successor to the Mi A1 is launching soon. It is not the first time we are talking about the Xiaomi Mi A2. In fact, we have seen a ton of leaks related to the device in the past couple of months. The official teaser from the company was posted today on the Twitter page, and the Tweet says – ‘Are you a big fan of #MiA1? You will love this…#Xiaomi #AndroidOne #2isbetterthan1‘. This confirms that the global launch of Xiaomi Mi A2 is happening soon and just like its predecessor, it will be an Android One branded phone running stock Android. 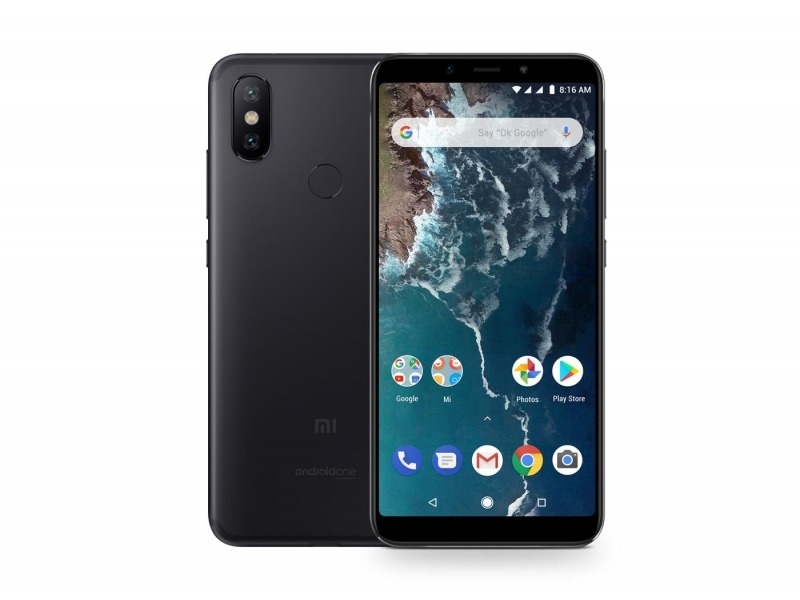 A few days back, the Xiaomi Mi A2 and Mi A2 Lite got listed on a Polish website with the official renders, specifications and the pricing. FYI, the Mi A2 Lite is just the Redmi 6 Pro with Android One. The phone has a dual camera setup on the rear that includes a primary 12MP Sony IMX 486 sensor with f/1.75 aperture and a secondary 20MP Sony IMX 376 sensor for depth sensing and low light photography. The camera on the front is a 20MP Sony IMX 376 sensor, just like the one on the Redmi Note 5 Pro. The battery under the hood is a 3,010mAh unit that supports Fast Charging via the USB Type-C Port. Unfortunately, the phone has no headphone jack and no microSD card slot which is something we didn’t expect Xiaomi to do with its mid-range phones. The pricing for Poland seems pretty high (starts at $350 and goes up to $433) but we are sure that the phone will launch in other markets like India with a much lesser price. Are you excited for the Mi A1’s successor? Do let us know via the comments section.